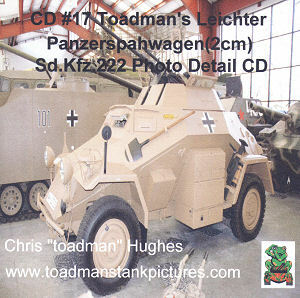 This latest photo CD from Chris “Toadman” Hughes (web site www.toadmanstankpictures.com) follows the same formula as previous CDs with a series of excellent walk around photos of the German Leichter Panzerspahwagen (2cm) Sd.Kfz.222 Armoured Car Ausf B armed with the FlaK38 and MG34 in a 10 sided turret. 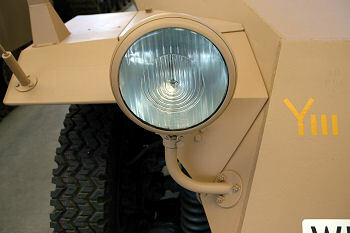 The CD contains 331 large format .jpg images (mostly 1500 x 1000 pixels) taken from a fully restored 222 vehicle at the Military Vehicle Technology Foundation(MVTF), Portola Valley, California. This vehicle was captured by the British in North Africa and the CD starts with a brief introduction and description of the vehicle but the main emphasis is on the photos from a modellers' point of view. The photos are broken down into sub menus on the CD for the hull exterior, interior and suspension plus the turret exterior and interior so you can go directly to a particular section making finding the image you want fairly easy. 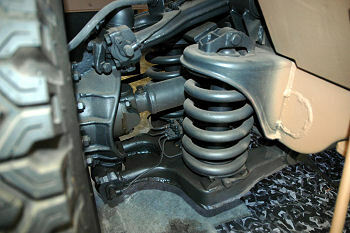 The details of the suspension include extreme close-ups of the wheels and suspension assembles taken from low down and under the vehicle for a detailed coverage that show parts such s the drive shafts and springs to good effect. The exterior is also detailed in extreme close up and as the vehicle is fairly sparse as some go the parts such as vision ports and visors, head and tail lights, tool storage, exhausts and storage boxes are shown in great detail and there is not one part that has been overlooked. 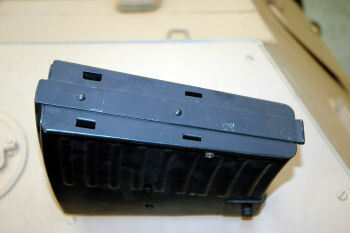 There are many shots of the storage boxes open as well as closed to give additional details from those normally seen allowing details like the hinges to be shown nicely. 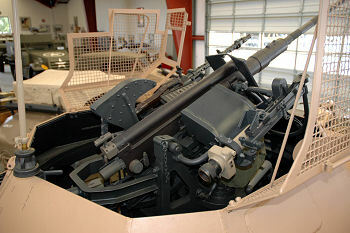 The turret exterior is also covered showing the various fittings plus the folding mesh top covers and gun assembly showing overall views of the 2cm and MG34 mountings and of interest are the series of turret wall photos with lines added showing the actual measurements of the panels for anyone wanting to know the full story. 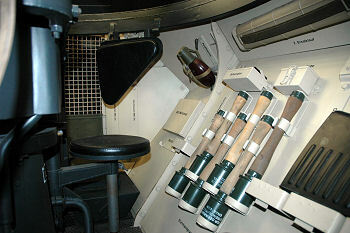 The interiors are then covered in as much detail as the exterior with many shots of the fighting compartment from the Driver's position, crew seats, visor assemblies and equipment on the hull walls with the shots again detailing virtually every part of the interior including shots of the gun mountings taken from inside the vehicle giving interesting and useful shots from underneath. The many shots of the gun mountings and the 2cm and MG34 themselves should keep anyone wanting the fully detail the Tamiya kit very happy. 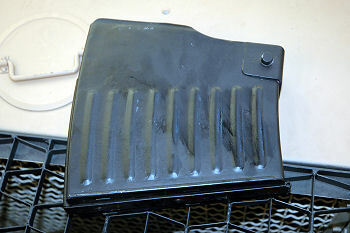 Also included are a series of 6 close-up shots of the 10 round 20mm ammo magazines showing details of all sides and again should be very useful. 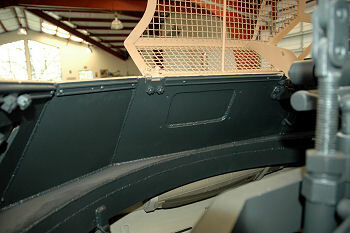 There are also some shots of the engine but only through the small access hatches on the rear hull and while there is no overall views of the engine the parts seen with the hatches open are shown and again should be very useful is you want to add an engine to your model. 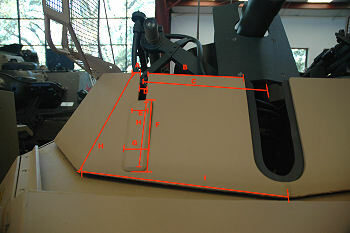 Another excellent photo CD from Toadman providing superb close-up details of the small 222 that includes every part of the vehicle and the additional images indicating the turret dimensions are a nice inclusion. This photo CD will be invaluable for anyone building the Tamiya kit which has been around for a few years but with a bit of TLC will still produce a nice model and the 2cm shots will also be useful for other vehicles fitted with the gun.